SESAME OPENS UP MORE DAQMAN PROFIT: Daqman made it two days out of two this week with a profit when Sesame (WON 5-1) at Leicester yesterday followed on Monday’s winner, Ginger Fox (WON 7-2, nap). Yesterday’s nap was a non-runner. 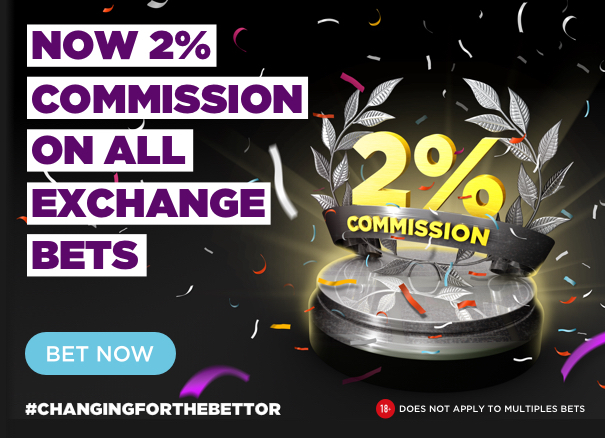 CHAMPION BETDAQ OFFERS IN FOR ASCOT: Champions Day punters need to be weather watchers this week. Ascot has had everything in recent days from Indian-summer sunshine to torrential rain. Check out your horses against Daqman’s preference log, and the BETDAQ ante-post listings for three of the races. Where’s the soft touch? The going if they ran Champions Day at Ascot today would be ‘heavy’ and it’s the time of year when sodden ground doesn’t dry out very easily. BETDAQ offers for the Sprint currently have The Tin Man favourite for the Sprint. He won the race last year on officially good ground but beat Brando for the Haydock Sprint a month ago on heavy. BETDAQ market leaders here, Roaring Lion and Recoletos, want different ground. Lion loves a sound surface and connections hope for drying winds and no more rain, while best form for French-raider Recoletos has been on soft or worse. BETDAQ layers had Cracksman a shade of odds on in the ante-post orange this morning. He’s been waiting for autumn cut in the ground. If it stayed soft, it would also suit Capri, 7.0 at the time of compiling this column. The Irish Sea is no barrier when it comes to Black Type – maybe things will change with BREXIT and the Irish raiders given 7lb penalties! After his 1-2 in the Cesarewitch last weekend, Willie Mullins is clearly taking a closer interest in some of the bigger flat races in the UK and with True Self it’s hard to know what he has. Colleague SHAMROCK napped him last time out when he stormed home to win a maiden by nine lengths. That gave her a rating of 93 and it’s not inconceivable that she can find the improvement to match her more experienced rivals here and she looks the bet. Her rivals include class dropper Galmarley who finished fifth in the Group 2 Park Hill Stakes at Doncaster last time out and will find this easier. Luca Cumani’s Alwaysandforever is consistent enough at this level but has had quite a hard campaign and there’s always a chance of them going over the edge at this stage of the season. 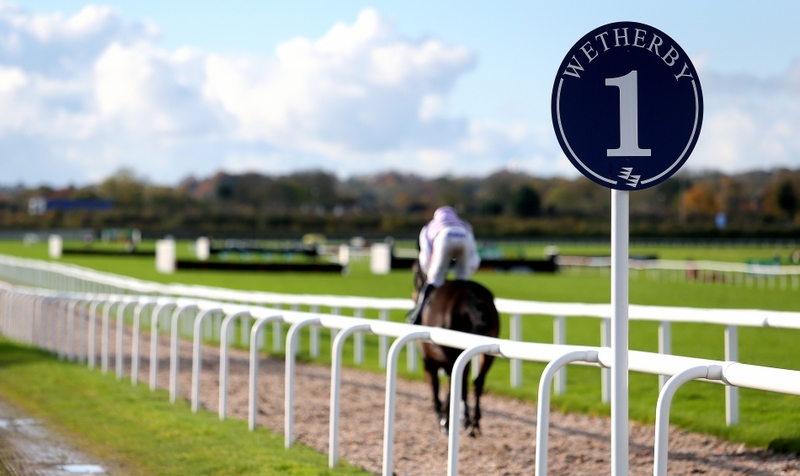 3.45 Wetherby Ballyandy has form when fresh of 11223114. The Grade-3 novice-hurdle winner scored over fences in the autumn of last year, and has been given a good chance by the handicapper after a lay-off. He has come back from injury firing in his work and in his schooling, and should take this on his way to the PP Gold Cup at Cheltenham. Main market rival Willie Boy is back from a break – he hasn’t been seen since falling in the ultra-distance Brown Advisory at the Cheltenham Festival. He goes well fresh and has had wind surgery since Cheltenham and also moved stables to Charlie Longsdon. It’s hard to know what to expect from him today but his jumping will need to improve and Wetherby’s fences are never the easiest. 6.45 Newcastle I hope I don’t get stung twice by Liquid Lunch. I tipped him last time but he was disappointing at Catterick when only fourth to The Cotswold Wasp. This looks a weak maiden (Willie Mullins you’ve missed an opportunity!) and the short priced favourite Drogon hardly inspires confidence after a disappointing run at Haydock last time out, trying six furlongs for the first time and no experience on the all-weather. Far too many question marks for a 2.16 shot. High Contrast is an interest debutant for Karl Burke. He’s a half-brother to a couple of winners. It’s such a weak race that he could get involved and I’m far happier taking chances at 10.0 on BETDAQ than I am taking chances at 2.16.